Sleep easy with an apartment for rent at Wellington Manor. 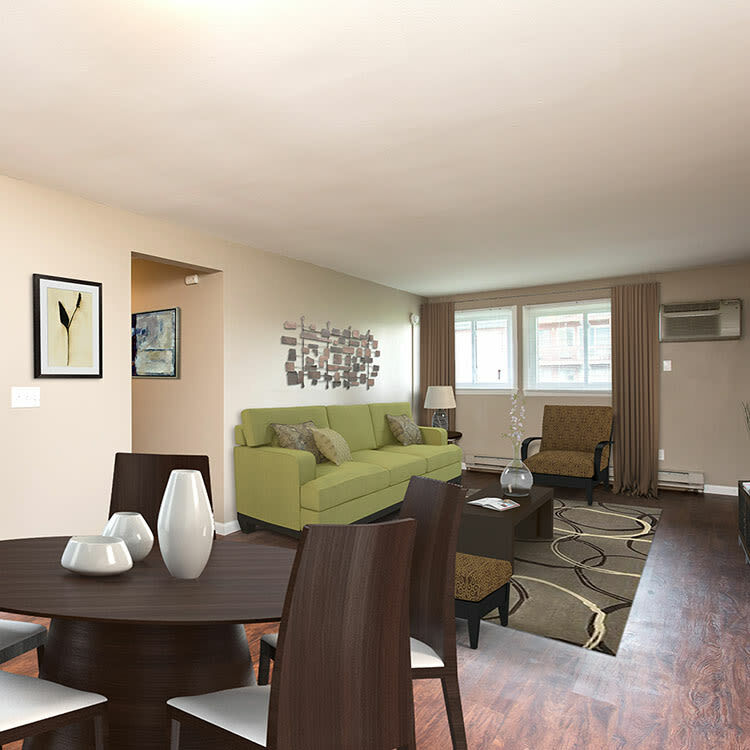 Our affordable community in Liverpool, NY is home to a selection of 1 & 2-bedroom apartments for rent. 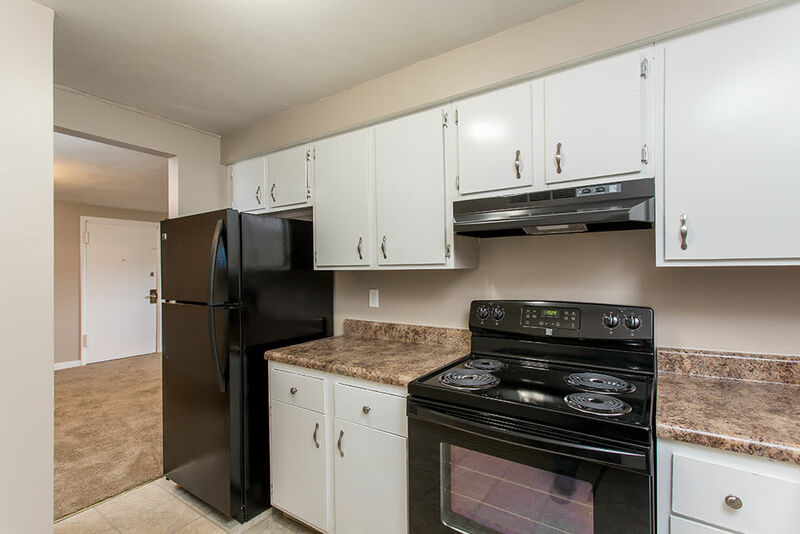 With handsome amenities, including air conditioning and walk-in closets, we offer you an idyllic environment to call home. After browsing our available floor plans, give us a call to schedule your tour of Wellington Manor today. We look forward to seeing you soon.